Ant Financial, a fintech company affiliated to Alibaba, the biggest internet company in China, is reportedly in talks to acquire WorldFirst, a currency exchange start-up in UK, for about $700m (£550m). Reliable sources stated that Ant Financial, partly owned by Alibaba, had been in discussions with WorldFirst for a takeover for the past several months. Sources with the knowledge of the matter stated that the deal would cost WorldFirst hundreds of millions of pounds and would likely be valued at over £500M. WorldFirst’s takeover by Ant Financial will help boost China’s finances in areas of the global economy such as payments infrastructure, they further claim. Reportedly, Ant Financial was looking to acquire WorldFirst for quite some time now, though insiders state that the deal is yet to be formally completed. Apparently, banking sources have it on record that the Financial Conduct Authority had been informed about the proposed transaction between WorldFirst and Ant Financial. 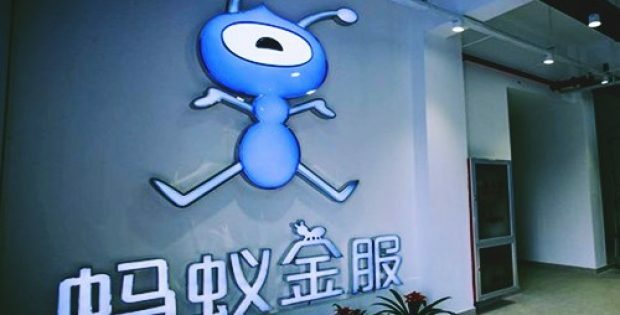 It was not clear whether Ant Financial planned to buy the whole of WorldFirst or whether existing investors that include a venture capital firm FTV Capital, would retain a stake. Jack Ma, Co-Founder and Executive Chairman, Alibaba Group, had reportedly stated in September that he would resign as chairman. Incidentally, Ma had been a witness of Alibaba’s record-breaking $25bn (£20bn) initial public offering in 2014 in New York. For the record, WorldFirst offers foreign exchange and currency-hedging services‎ to banks, businesses, asset managers, and individuals all over the world. It was launched nearly 15 years ago and had transferred over £60bn on behalf of 160,000 clients. Ant Financial was valued at $150bn (£119bn) in its recent private funding round‎, and it had been planning to go public as soon as this year. Close to 33% of Ant Financial is owned by Alibaba, founded by Jack Ma, and is considered as the pioneer of internet industry in China.